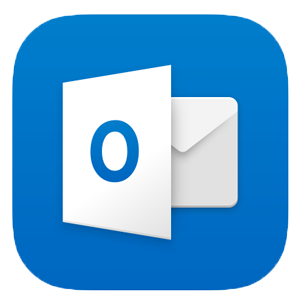 Below you will learn how to set up the Outlook app for your UiT email. Students do not have two-factor authentication. You can ignore steps 2, 4, 5, and 6. You must first have set up two-factor authentication as described here: Office 365 - Two-factor authentication. If you have already done step 1, you have to install and configure Microsoft Authenticator. Open the App Store and install Microsoft Outlook. Next, open the app on your iPhone. 3. Log in with your username followed by @uit.no and your password. 4. Press Get code to open Microsoft Authenticator. 5. Press the code one time. This will save it in your phone's memory. Then press Done. 6. Press the code field and choose paste. The code will be entered into the field. Next press Check. 7. Choose Maybe later and you are done.